It’s easy to hide your winter fluff underneath the heavy layers of clothing in unforgiving temperatures but you can’t disguise your expanding waist forever. 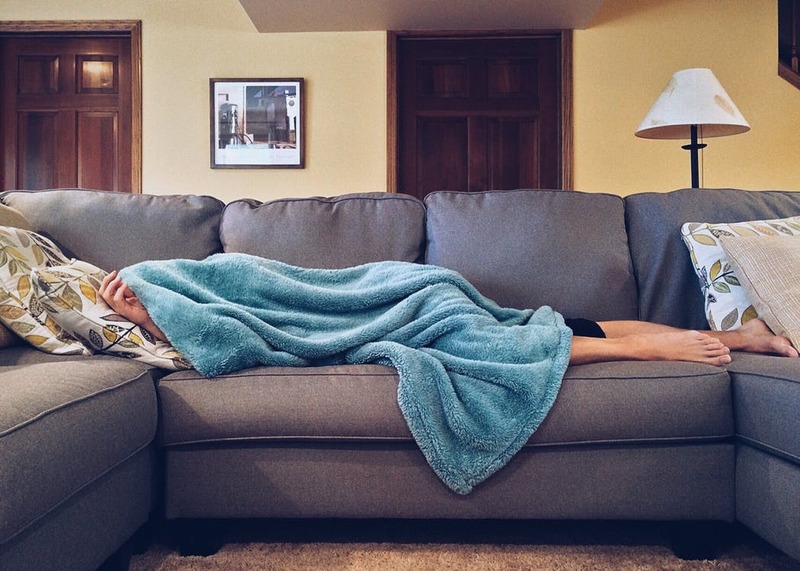 Winter will eventually be over and you’ll need to wiggle back into your summer shorts – and if you’ve been behaving over the holidays and steering clear of the Christmas cookies and hot chocolates, your pants might just fit, but if not, it’s time to lose the pudge with these lazy winter hacks that’ll get you back in shape without having to make an effort. No one likes to leave the warmth of their blanket in the winter, let alone walk out the door in the freezing cold to go for a run. But, there might be a silver lining to supremely cold days after all. One research showed that shivering in the cold for as little as 15 minutes can help you burn as many calories as you would from exercising moderately for an hour. Shivering involuntarily actually contracts your muscles which is equivalent to do bicep curls without even going to the gym. So the next time you feel cold, just shake it off and you’ll be burning more calories! In the winter, your body needs to work extra hard to maintain its core temperature which means that the more you expose yourself to cold things, the more fat your body will burn to convert into heat energy. A study in 2003 showed that drinking cold water can actually speed up your metabolism and help you lose weight. You’ll probably hate us for suggesting this, but walking on snow can burn far more calories than doing it on a flat surface or a treadmill. 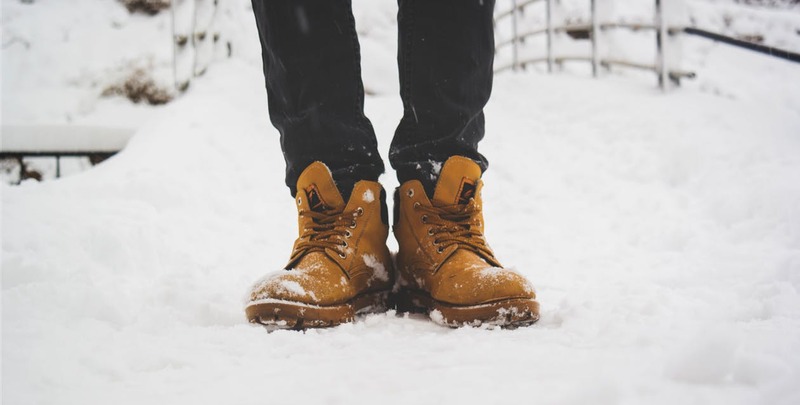 This is because snowy surfaces don’t give your feet the bounce that you would otherwise get on solid ground, making your body work harder to lift your legs out of the snow as you walk. Slippery snow also requires effort to balance your feet and practice stability while walking which means burning more calories. This way you still get a great leg day out in the snow even if you’ve missed the gym. You probably hate putting on a thousand layers of clothing before heading outside in the freezing cold – so do we – but it turns out that this every-day practice might be helping you torch some extra calories without you even realizing it! The bulkier your clothes become, the more resistance your body experiences with each move you make, helping you burn more calories. If you’re trying to watch your figure, you’ll be surprised to know that soups are a better choice than salads in winter. Just one bowl of this seasonal staple can fill you up while keeping the calorie count of your entire meal low. 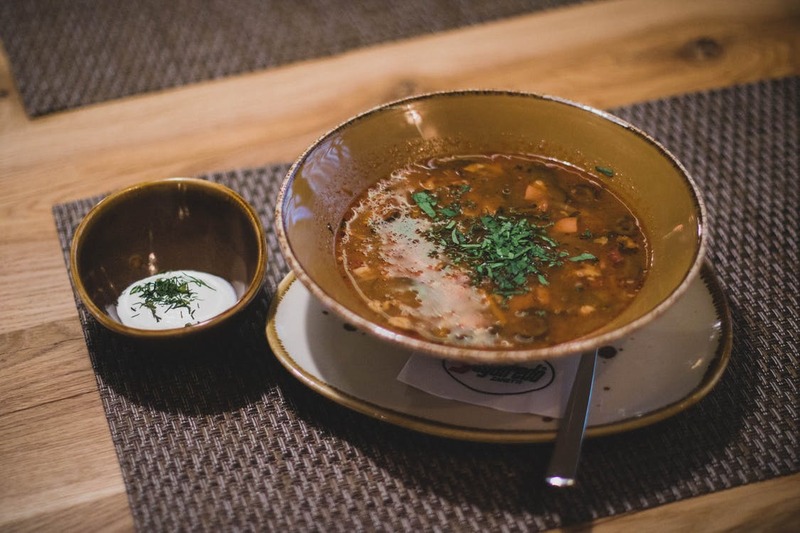 Choosing soup for starter also ensures that you don’t overeat once the main course arrives. However, heavy, cream-based soups can contain more calories that broth-based soups which is why it is better to opt for the latter to get the real benefit. Winter can be a season to indulge in creamy, sugary hot chocolates and other comfort foods which are counterproductive to your weight loss efforts. If you really want to keep your waist from expanding in these cold months, try to take advantage of nature’s delicious offerings in this season to fill up your plate with winter produce like brussels sprouts, kale, broccoli and squash. These vegetables are low in calories and high in vitamins and fiber which keep you satisfied for longer – and it’s impossible to overeat them! To max out on the benefits of these seasonal blessings, avoid using too much fat or other high calorie garnishes while preparing them. Cooking your own meals, despite much healthier than prepared meals, require effort which defeats the purpose of this ‘lazy weight-loss hack list’, but if you really need to eat out, you must know that ordering food at home has been proven as a better option than eating at a restaurant. 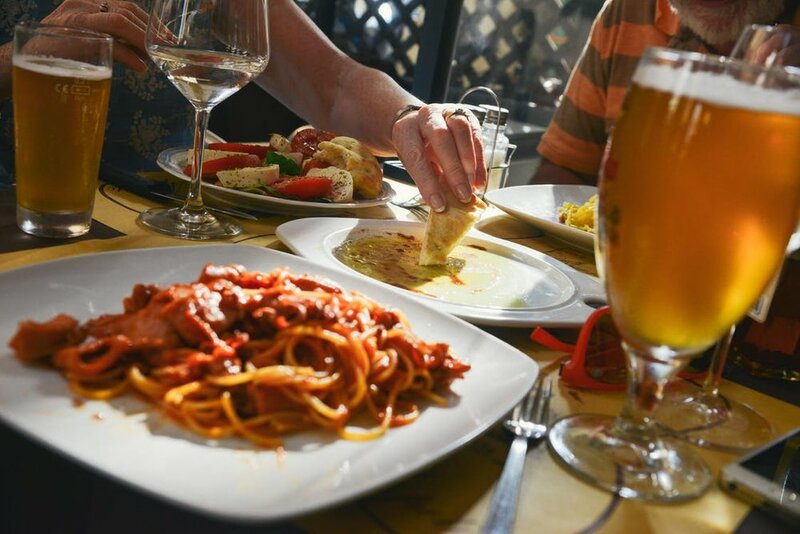 One study shows that people tend to make healthier food choices when they order their meal at least an hour before eating it in comparison to ordering it at the restaurant and devouring it right away. So it is better to eat in rather than eating out.